For the first time since it’s release in 2012, Shlohmo’s seminal ‘Vacation’ is seeing a smokey blue vinyl repress via Friends of Friends. To celebrate, Shlohmo releases “Wen 222”, a beautifully haunting single taking inspiration from one of the most coveted tunes in his catalog. Shlømo is set to drop his latest EP, Avadon, on Wolfskuil Limited later this month. 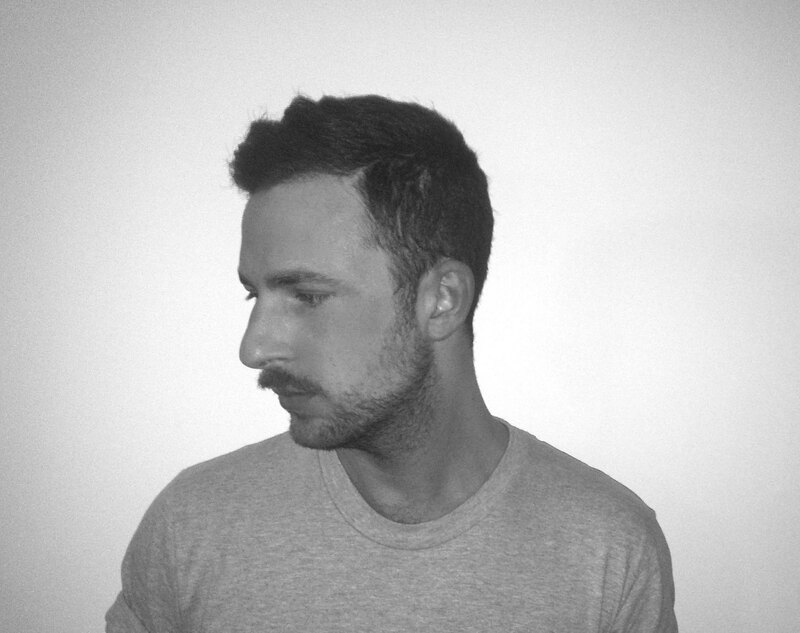 Avadon features two originals from Shlømo, “Avadon (Part 1)” and “Avadon (Part 2),” with a remix of Part 1 by Antigone. The EP will be released on 12″ vinyl and digitally on September 25th, with “Avadon (Part 2)” streaming in full below. 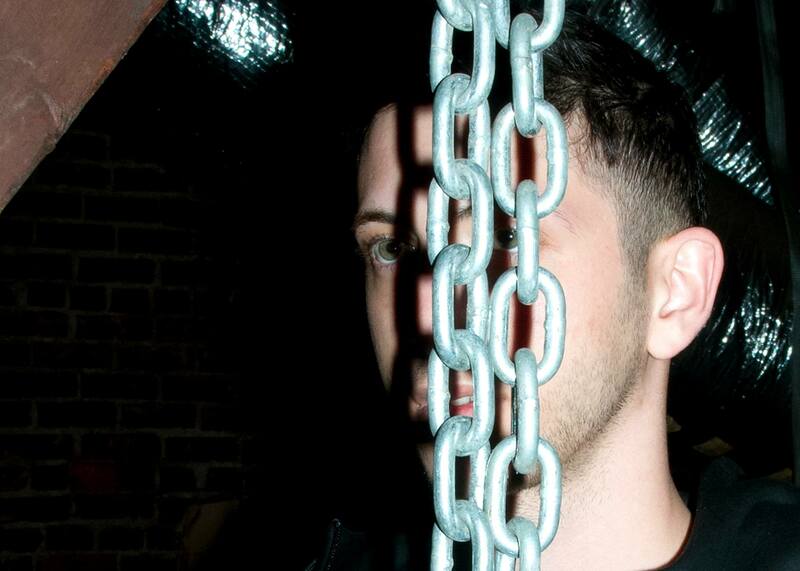 Watch Shlohmo’s live band in action during Boiler Room set. 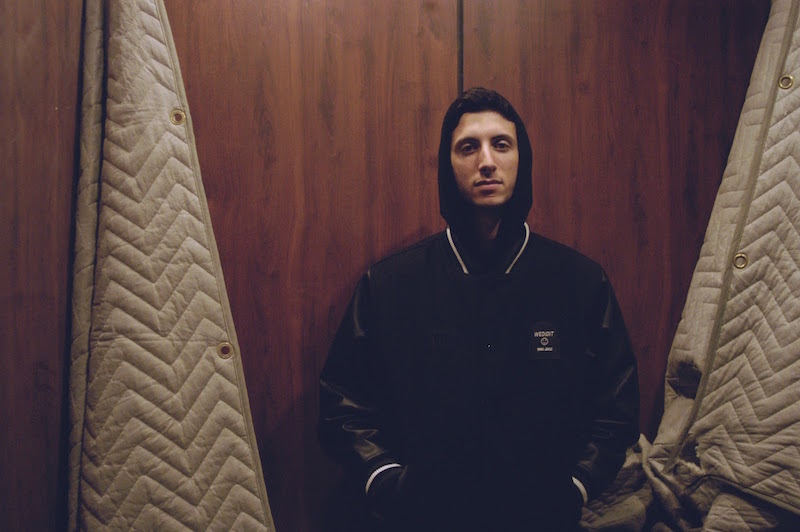 Having already shared the video for “Buried,” his forthcoming LP’s first single, last month, LA beatmaker Shlohmo unveiled a new video for the record’s second single, called “Beams.” Shlohmo’s new Dark Red LP lands on April 17 via True Panther/Wedidit. 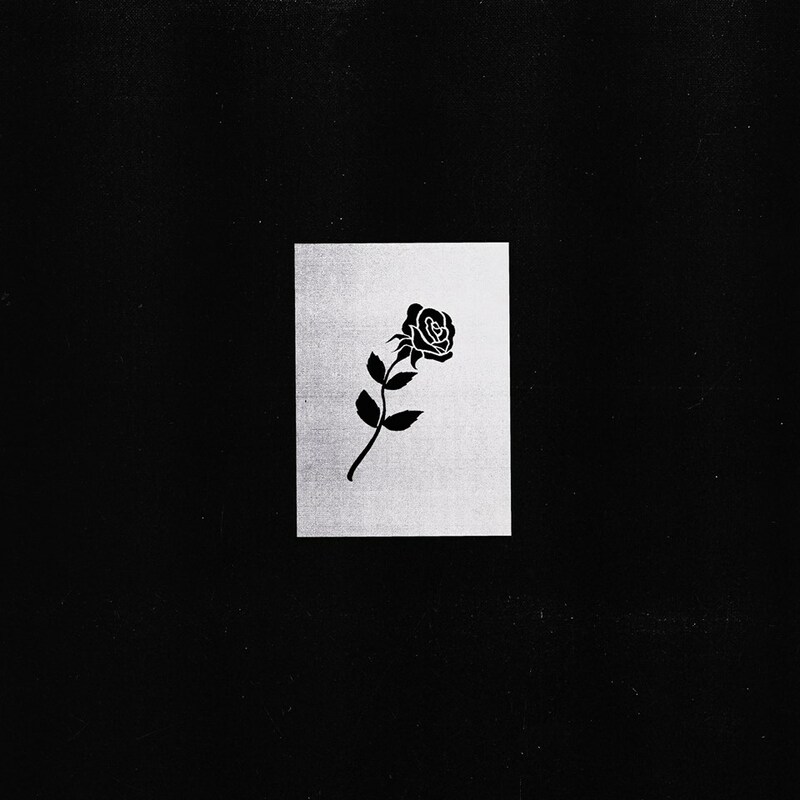 Los Angeles beatmaker Henry Laufer aka Shlohmo has announced the details of his forthcoming 11-track second album, Dark Red, which will drop via NYC label True Panther on April 7th 2015, co-released with Laufer’s own Wedidit collective/label. 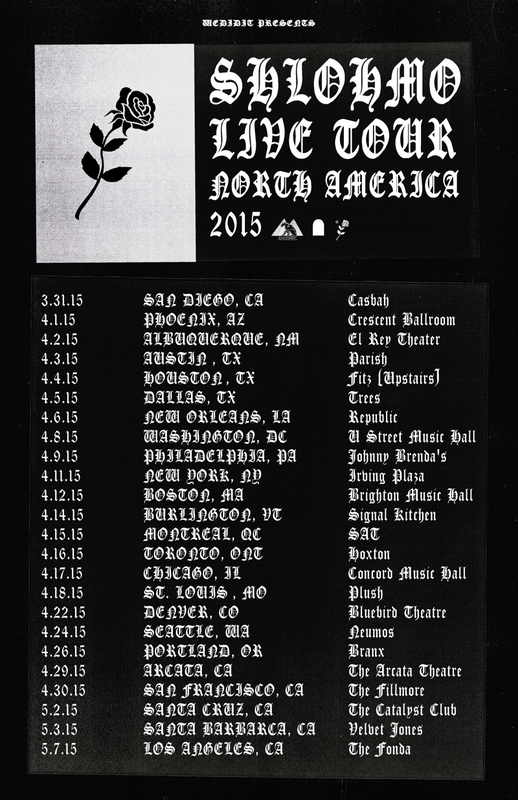 “Buried,” the record’s lead single, can be streamed below; the updated list of upcoming live tour dates can also be found below. 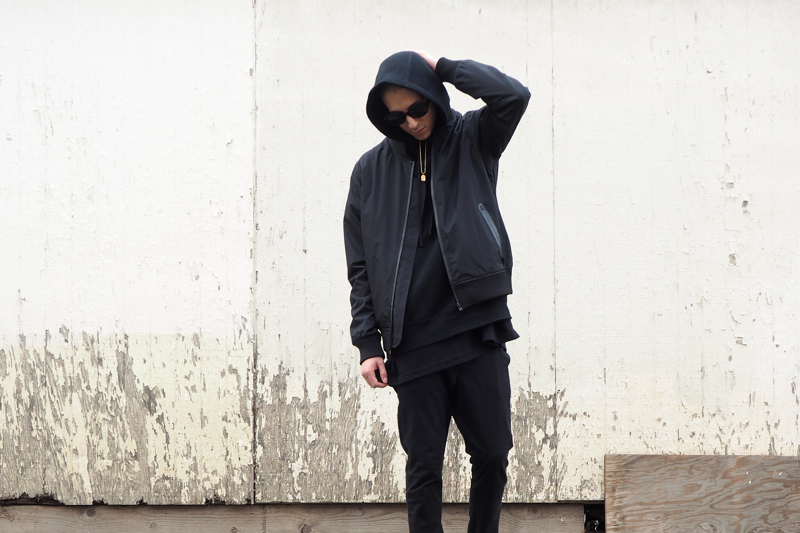 LA beatmaker Henry Laufer aka Shlohmo has announced that he has singed to Brooklyn label True Panther, and today dropped a new digital single, Emerge from Smoke, a collaborative effort between True Panther and Shlohmo’s Wedidit outpost. “Emerge from Smoke” b/w “Ode 2 Tha Whip” 7″ will officially drop in vinyl on March 17th 2015, but in the meantime, the 7″ single’s a-side cut, “Emerge from Smoke,” is out now in digital form and can be streamed in full below. 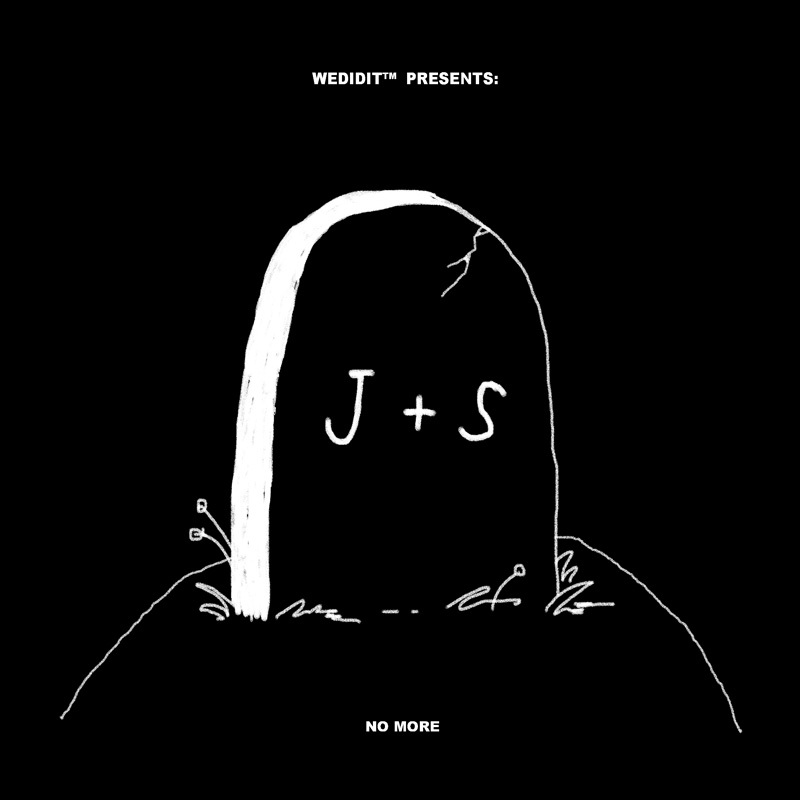 Yes, you can download Shlohmo & Jeremih’s collaborative six-track No More EP for free here in exchange for an email address via We Did It. Dortmund-based DJ & producer Larse reworks LA’s Banks latest single “Brain” (produced by Shlohmo) into a smoother makeover. Download for free here by entering your email. In case you missed it, check out the official video for the original track here.